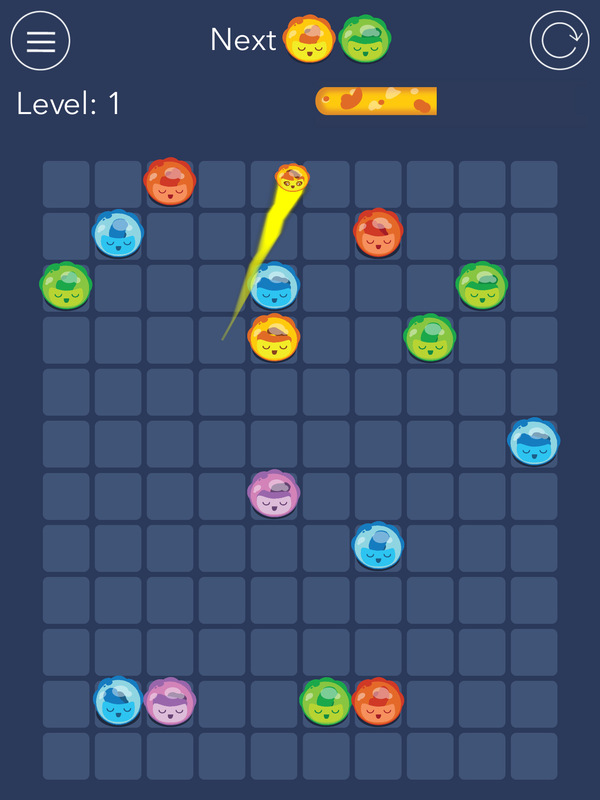 Gummy Ball is a stress-free puzzle game for people who want to relax and challenge themselves. 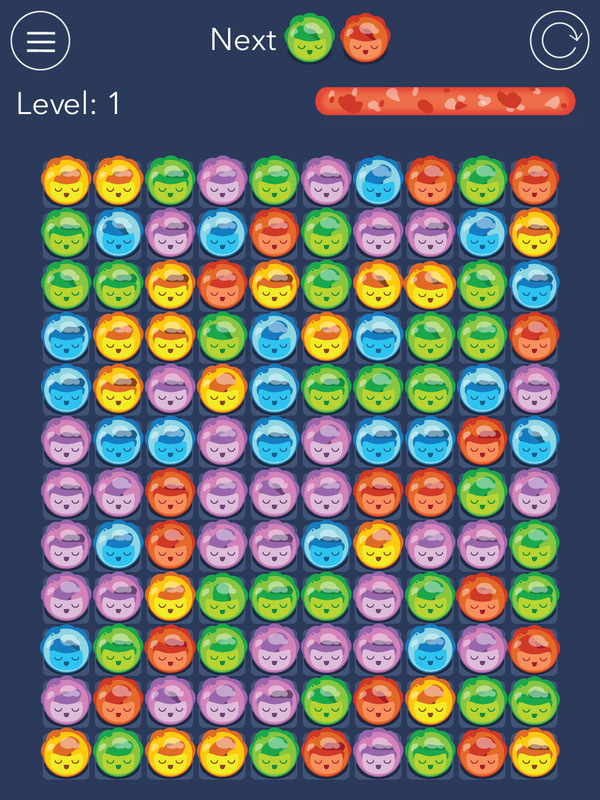 Your task is to line up gummies of the same color, make them disappear and give you extra points. 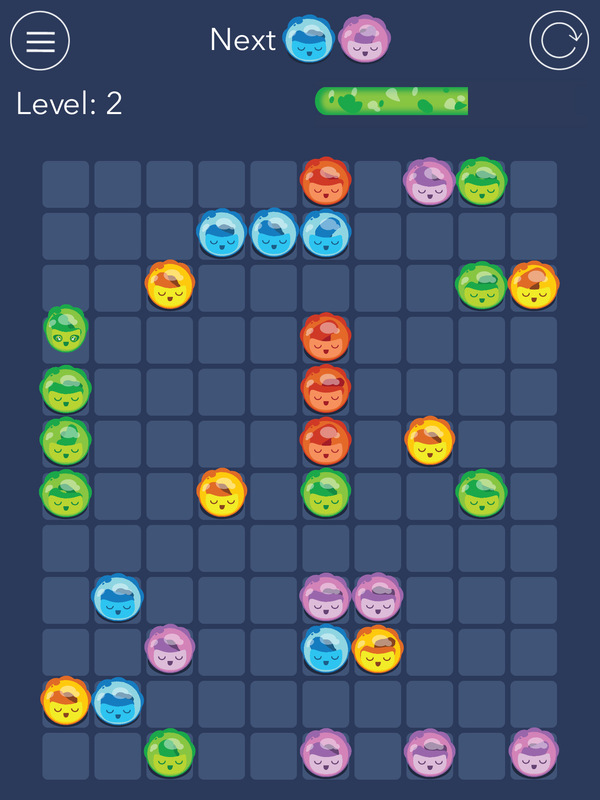 Every successful move fills up your score bar, but be quick – the gummies can block your way and fill up the board. 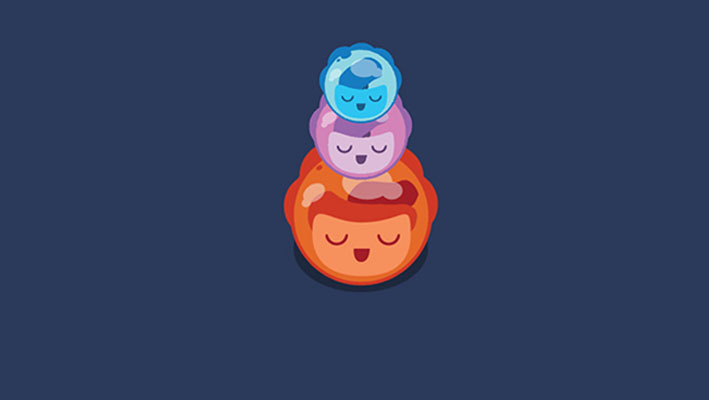 Don’t let the gummies defeat you! 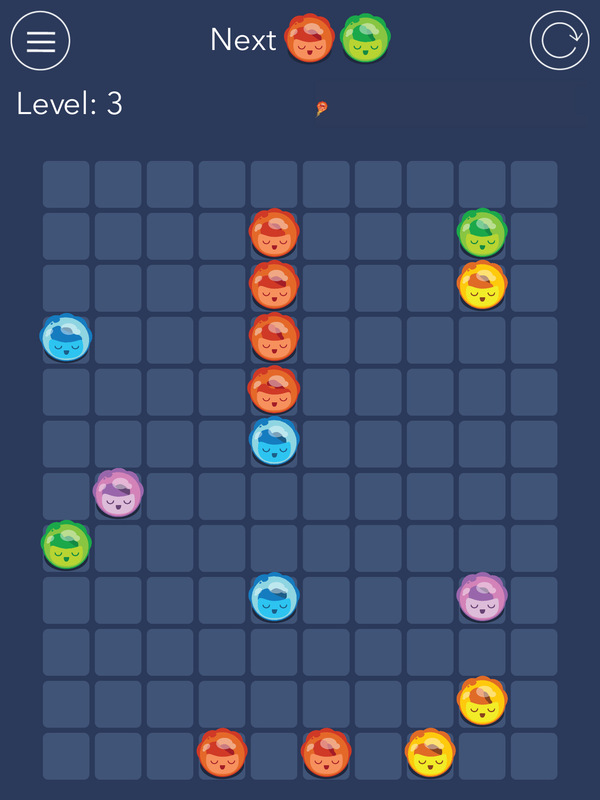 Gummy Ball has three difficulty modes. 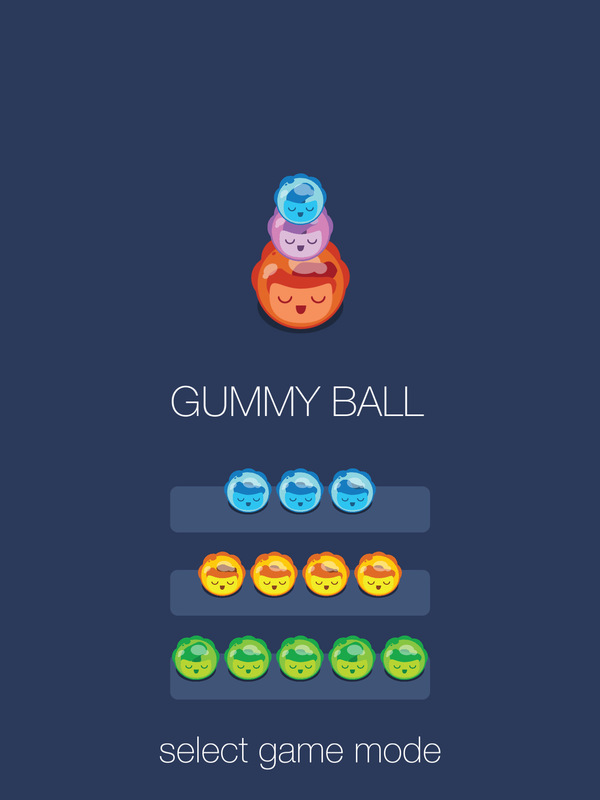 You can choose to line up 3, 4 or 5 gummies. 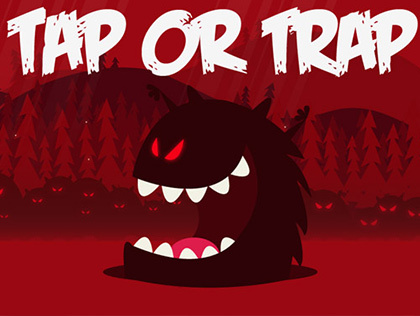 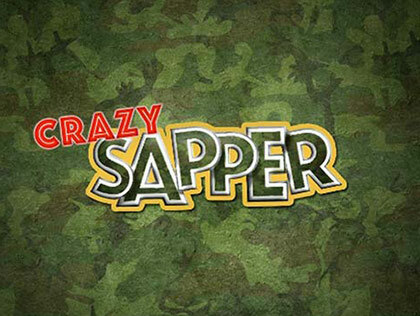 The game is colorful and entertaining, suitable for both adults and children. 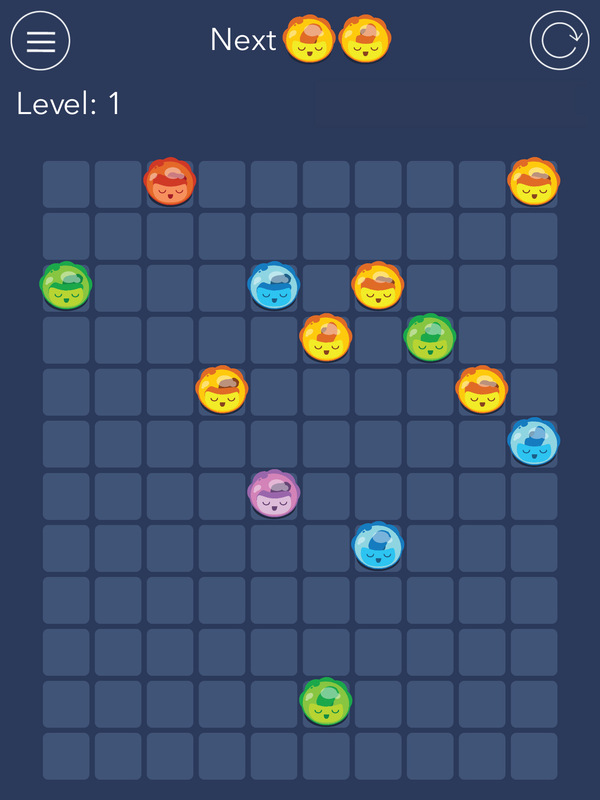 Grab your gummies and get ready for hours of time-killing fun while building up your high-score.